Go on a journey of discovery through evolution. 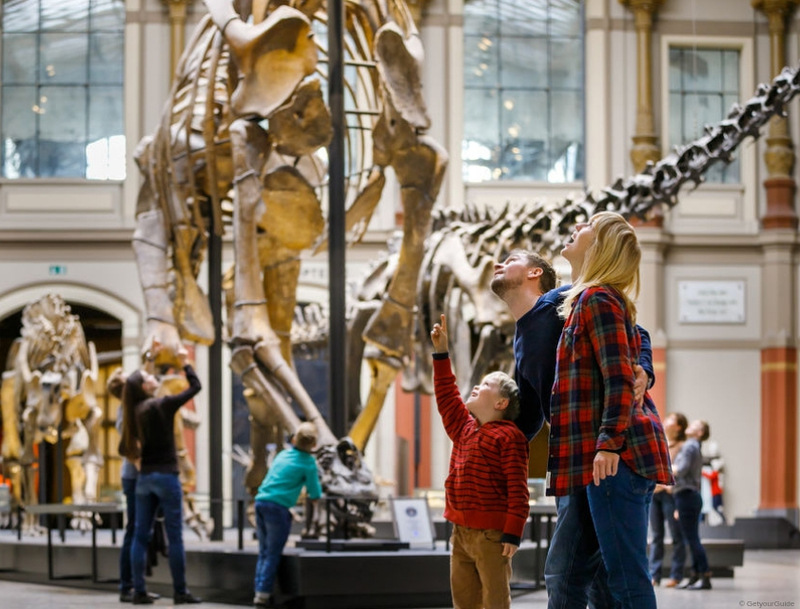 Learn more about for example, the cosmos, the earth, life and death of the dinosaurs, the formation and migration of the continents, volcanoes and meteorite impacts. 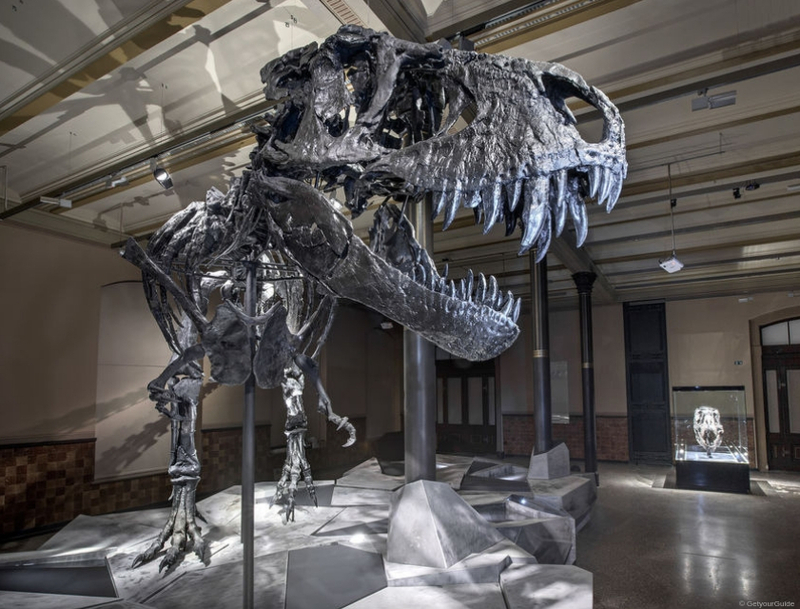 Marvel at Tristan Otto, Europe's first original skeleton of a Tyrannosaurus Rex. 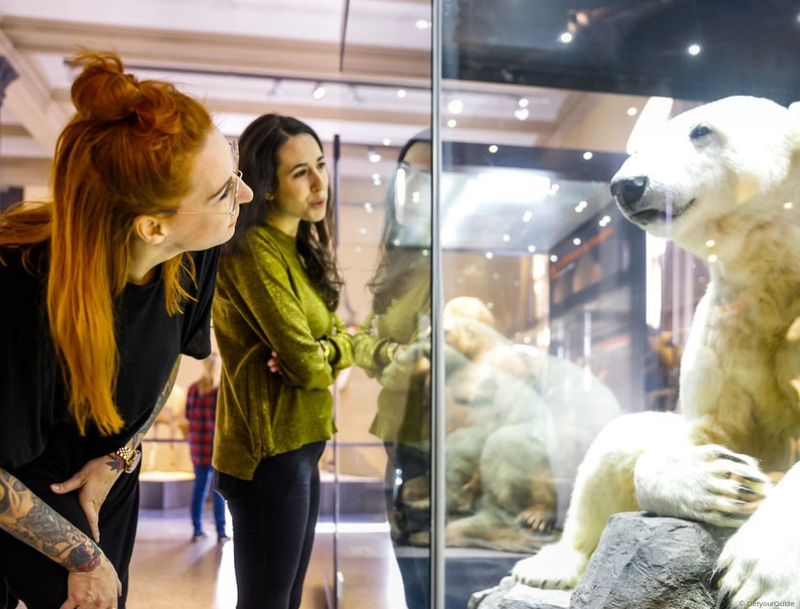 See in the east wing a genuine scientific research collection, which has already been received many awards. Let us show you these exciting Expedition in the footsteps of our Earth's history not to be missed! 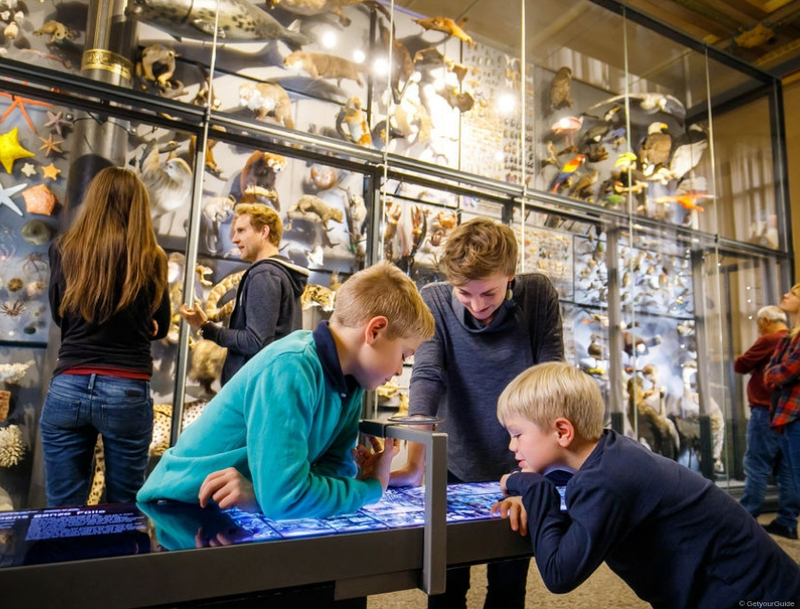 Spend an exciting time in the Natural History Museum in Berlin.